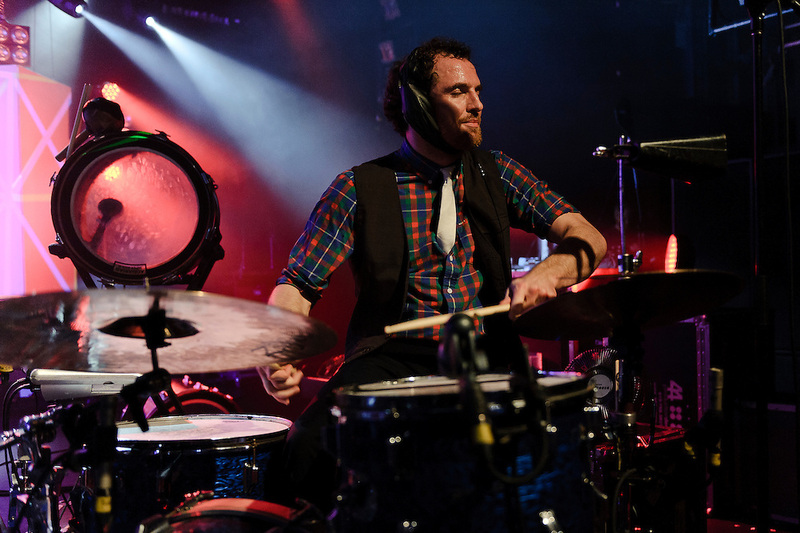 Photos of the rock band MUTEMATH performing on the Odd Soul Tour 2012 at Best Buy Theater, NYC. March 8, 2012. Copyright © 2012 Matthew Eisman. All Rights Reserved.